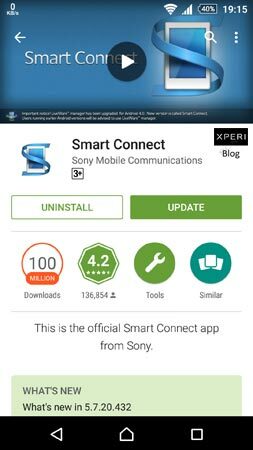 Sony Mobile has updated their Smart Connect app to version 5.7.20.432. 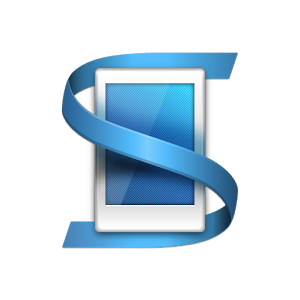 This will replace the previous version 5.7.18.401 (which bought support to Sony BKB50, SBH70 headsets) from the new version 5.7.20.432. The changelog says as usual this update contains only Bug fixes and performance enhancements. 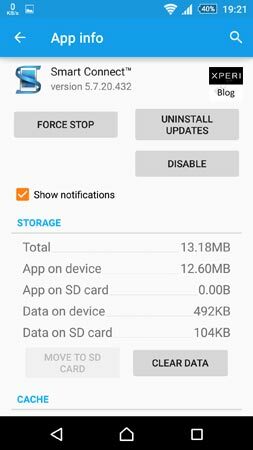 Update is Live on Google Play Store right now. 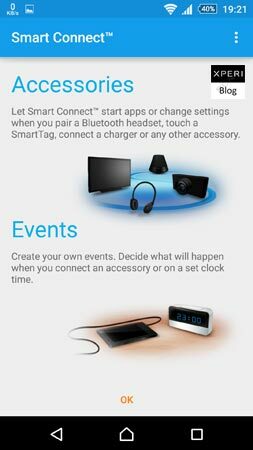 With Sony Smart Connect we can decide what to happen when connecting any device to our Sony Xperia Smartphones. Also we can select multiple actions when connecting a device. It is device and time sensitive. 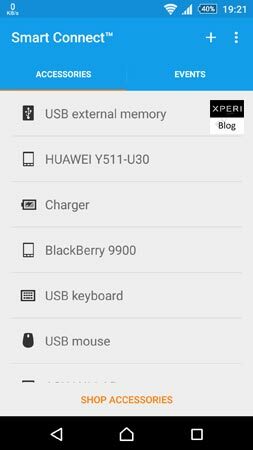 Also this helps to manage Sony smart accessories as this app recognises the smart device and download the required to run the device.